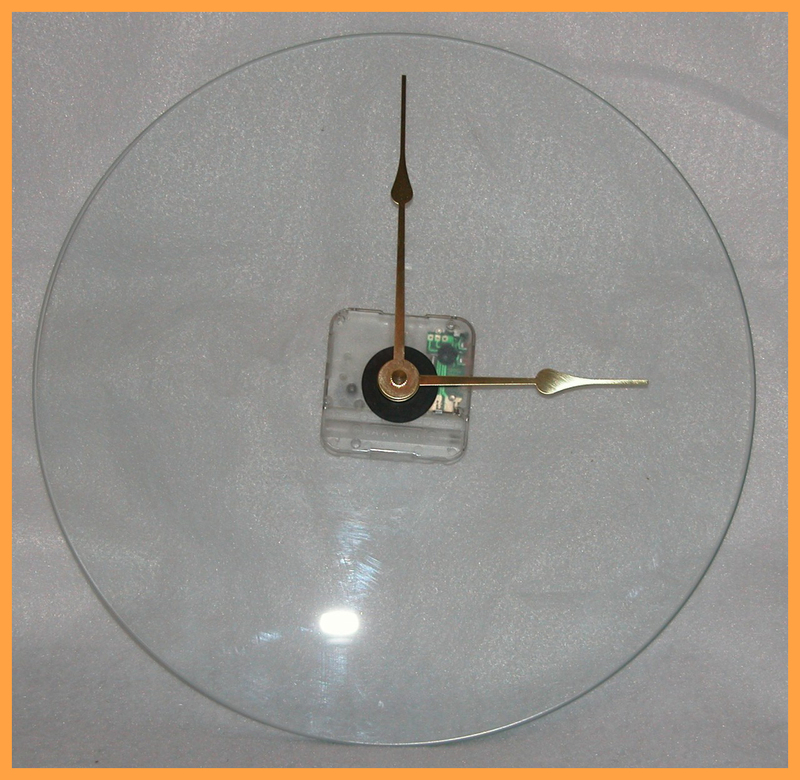 Our selection of shaped clear flat glass clock faces are the perfect blank canvas! They have the possibility to create a unique wall clock for any room, office, or classroom. 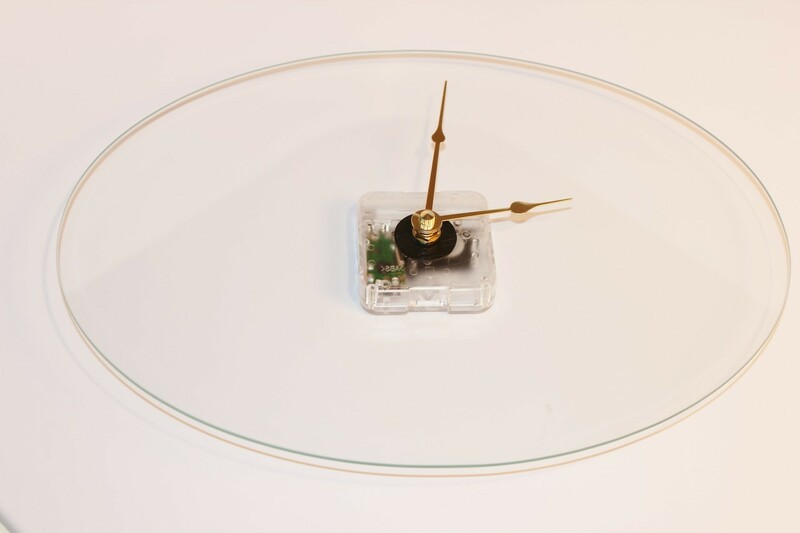 Each clock face has a 5/16” hole drilled into the middle of the glass for the clock mechanism and gold hands. Clocks use one AA battery, which is not included. Assembly is required. We include HOW TO directions for assembling the pieces.